Hamilton May presents a modern apartment located in new, intimate investment in Żoliborz. Hamilton May presents a modern apartment with a garden located in a new, intimate investment in Żoliborz. 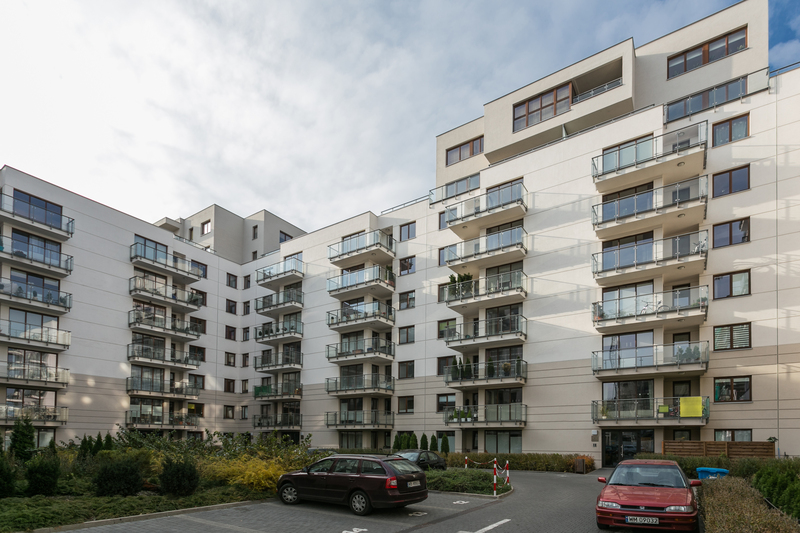 Hamilton May presents current rental offers in green and quiet part of Warsaw - Bielany. Bielany, located in the northern part of Warsaw, is a quiet residential district surrounded by green areas. It is well connected to the City Centre with metro line and numerous public transport lines, which makes it very popular among professionals working in the business centre of Warsaw. Nearby ponds and Bielański forest make it a good place to live for families with children. Bielany have one of the lowest crime rates in the region, making it a popular choice for foreigners. Safe, green and well comunicated area is a perfect place to live for people working in the central part of Warsaw. Bielany haven't been transformed into residential district until the 70's, when blocks of flats and parks around them have been raised. This architecture still dominates today, however, recent years brought more modern developments to the market. They are in main interest of Hamilton May. Rental prices vary from 1700 to 4000 PLN depending on size and standard of the apartment.